The Columbia Icefields Tour is a must do if you are in the Jasper Region. The Icefield Parkway is considered one of the most scenic roadways in the world. This is the best way to experience this famous highway and to see all the sights along the way! Travel from Jasper to the Columbia Icefield with a stop at the beautiful Athabasca Falls en route to the Athabasca Glacier. 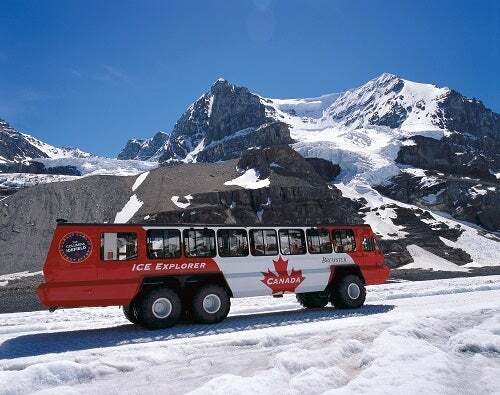 When you arrive at the Columbia Icefield Centre you will take part in a 90-minute ‘Ice-explorer’ tour onto the glacier, and/or explore the Glacier Skywalk overlooking the Sunwapta Valley. 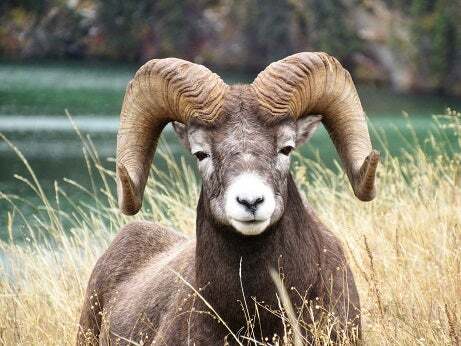 Keep your camera close at hand for spotting bears, bighorn sheep, moose, and mountain goats! 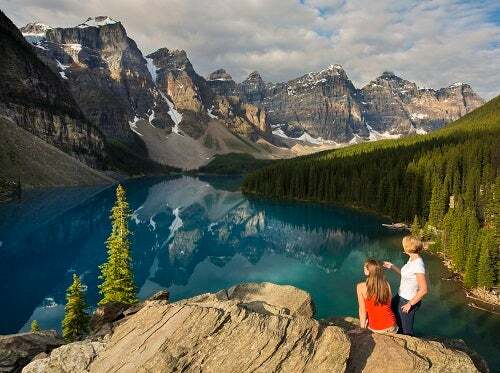 Knowledgeable expert guides will make this tour the highlight of your time in the Rocky Mountains! 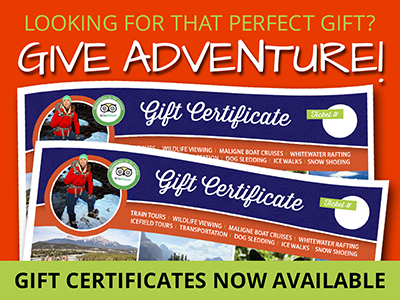 Glacier Adventure and Glacier SkyWalk included in price. 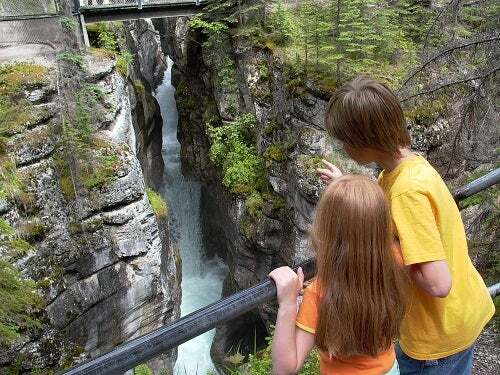 This tour is a must do for visitors arriving in Jasper by train or not making the journey to Lake Louise or Banff! 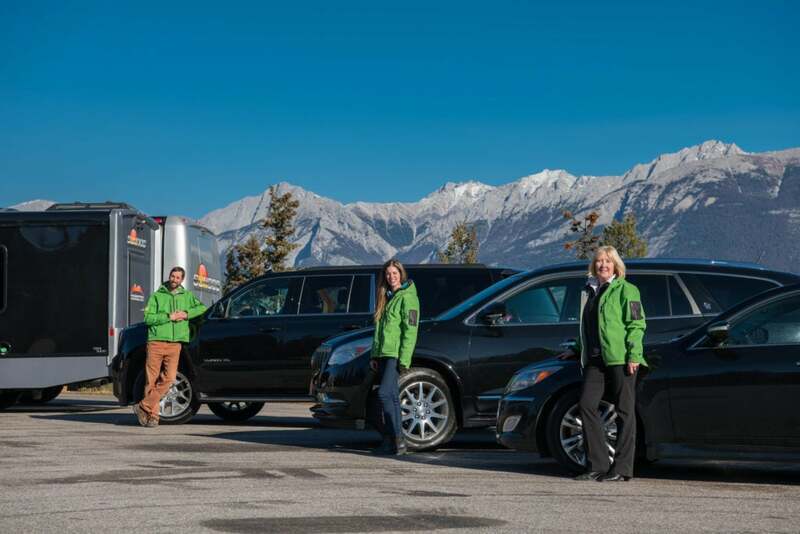 Daily Departures: Starting 7:50 AM at the Jasper Park Lodge and between 8:10 AM and 8:35 AM in Jasper proper.